8 channel thermocouple data logger, Temperature measurement and recording with the TC-08 is very easy — simply plug the TC-08 into a USB port on your computer, plug in your thermocouples, and you are ready to go. The TC-08 thermocouple data logger is designed to measure a wide range of temperatures using any thermocouple that has a miniature thermocouple connector. Pico supply a wide range of suitable thermocouples (see Accessories). All popular types of thermocouple are supported, allowing an effective temperature range of –270 to +1820 °C (the actual temperature range depends on the thermocouple being used). 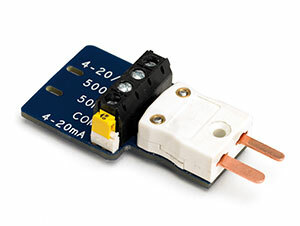 The built in Cold Junction Compensation (CJC) circuit can also be used as a 9th channel to measure room temperature. With the TC-08 thermocouple data logger your temperature measurements can be made both fast and accurately. The short conversion time of the TC-08 means up to 10 temperature measurements can be taken every second (cold junction compensation counts as an additional measurement), while the high (20-bit) resolution ensures that the TC-08 can detect minute changes in temperature. For popular Type K thermocouples the TC-08 can maintain a better than 0.025°C resolution over a –250 to +1370 °C range. Also measure voltage and 4–20 mA current loops! As well as measuring temperature with thermocouples, the terminal board allows other sensors with voltage or current outputs to be connected. The optional Single-Channel Terminal Board (seeAccessories) plugs into a channel on the TC-08 and turns it into a 20-bit high resolution data logger. 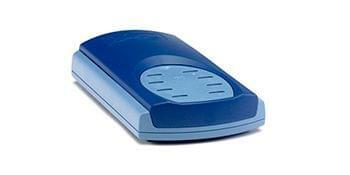 Screw terminals allow wires to be attached to the data logger without soldering. The four input ranges (±50 mV, ±500 mV, ±5 V and 4-20 mA) allow a wide range of other sensors and signals to be measured. 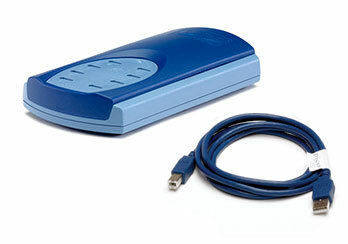 Temperature data acquisition with the TC-08 is very easy — simply plug the TC-08 into a USB port on your computer (no external power required), connect your thermocouples, and you are ready to measure temperatures. 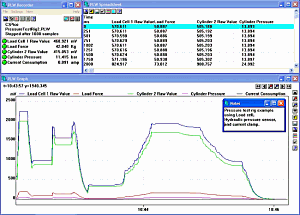 The easy-to-use PicoLog data acquisition software is supplied with the TC-08 — allowing you to start measuring and recording temperatures with the minimum effort. The intuitive user interface of PicoLog makes it easy for you to set how frequently you want to take a measurement, and the number of measurements you want to take. If you need more than 8 channels just plug two TC-08s into your PC to make a "TC-16". 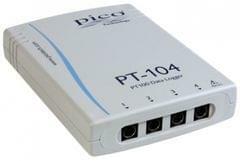 Using a USB hub up to 20 TC-08s can be used on one PC for a total of 160 channels. You can even mix and match different data loggers from the Pico range to build a flexible, expandable data acquisition system.